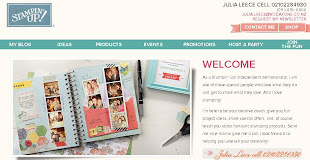 Julia's Cards: Photopolymer Stamps are NOW available!! SO COOL!! 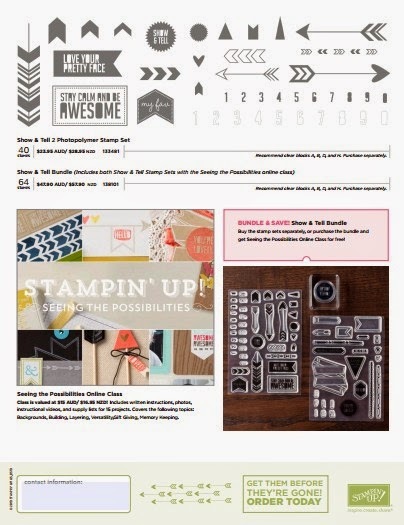 oh wow - Photopolymer Stamps now available thru Stampin' Up! These are not the crappy acrylic stamps that you might of used before, these are good quality stamps with fab stamping images! We have two first release stamp sets available for this month. 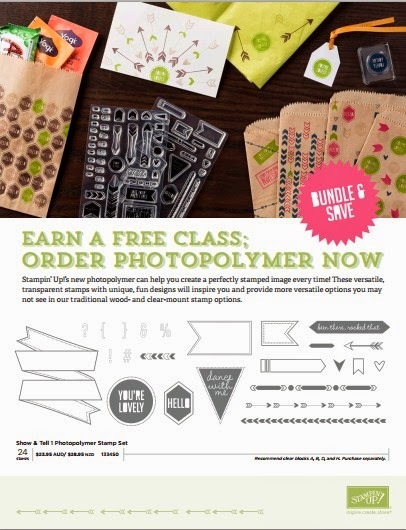 If you order both sets you will be given access to an exclusive online class. Contact me TODAY!! !